Nothing compares to cruising around in a multi award winning vehicle. 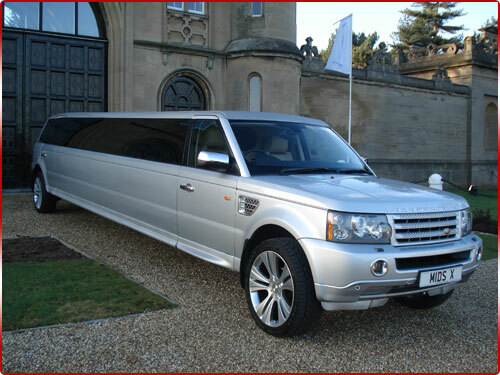 Hire Limo Derby is proud to offer you the opportunity to hire the Range Rover Sport for self drive or chauffeur driven. This vehicle has to be one of the most impressive 4x4 vehicles. It is a smart and sophisticated vehicle both inside and out, providing you with style and comfort. Whether you're on a trip to the Derbyshire Dales or wanting a vehicle to run around Derby city in, the Range Rover Sport is an ultimate driving pleasure - it really does have an infectious character. 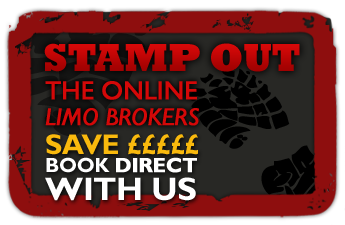 We will deliver this vehicle to any address in Derbyshire and can offer you the Range Rover Sport to hire for full days, weekends or weeks and our prices are very competitive. This vehicle is an extremely popular choice for romantic weekends away in the country or for a family break in Britain. Its advance technology provides you with satellite navigation and Bluetooth technology which will help you easily get to your destination safely. Its interior is elegant and comfortable. The sculpted seats support you and keep you comfortable on long trips and during the colder months you will enjoy the experience of the individual heated seating. The Range Rover Sport is also a great vehicle to hire for corporate events and business meetings and provides you with a stunning vehicle with the power to impress. This spacious vehicle is has also been a popular choice for chauffeured driven transfers to and from the airport. You will have plenty of space for your entire luggage and still have enough comfortable seating and space to stretch out in the back and relax. 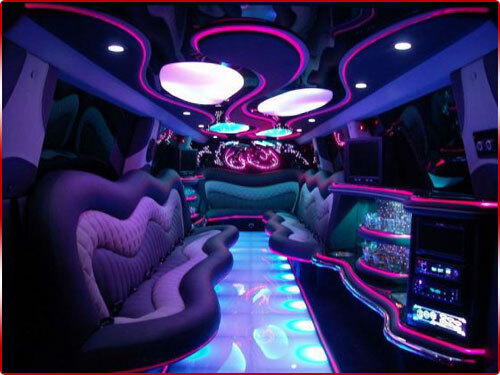 Our professional chauffeurs will provide you and your party door to door service. They know the airports well and keep themselves up dated with arrival and departure delays as well as traffic conditions. You can be assured that we will take the stresses away, so your holiday can begin the moment you step into the Range Rover Sport. 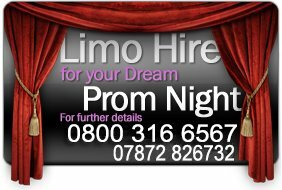 Whichever service you choose, we are confident that you will enjoy this vehicle's style, class and engineering - it is an excellent self drive or chauffeur driven ride when hiring with Hire Limo Derby.